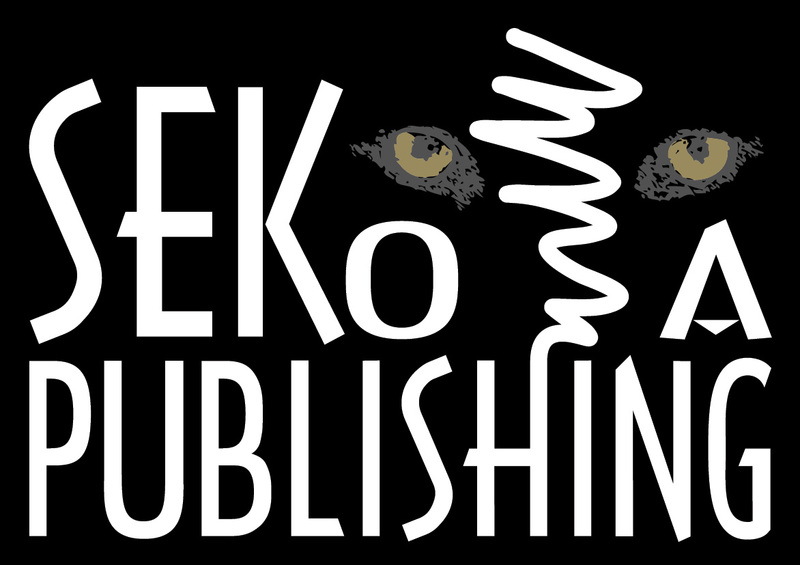 In many years of working with publishing companies and printers, we have noticed that there are a lot of people who have work they would like to get out there but either can't sign with large publishers or don't know how to go about publishing for themselves. We at Sekota have the experience and technology to take a book or any other publication from inception to press at a fraction of the cost of large publishers. One of the hardest parts of starting a new business is getting your name out there. Sekota Graphics & Publishing offers custom business identity packages to get you on the right track. 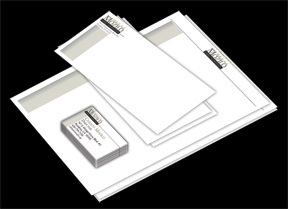 Packages may include business cards, logos, letterheads, envelopes, rack cards, presentation folders, banners and websites or any combination therein. See our online portfolio for samples. From rack cards to magazines to trade shows to billboards and everything in between, we have the experience your company needs in print advertising. See our online portfolio for samples. We are currently offering "web presence" websites with our business identity packages and also offer custom website packages depending on client needs. Full feature packages including eCommerce are in development. Check the news page for updates.